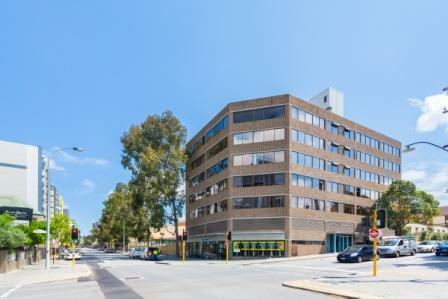 MMJ Real Estate is pleased to offer for sale or lease, two separate adjoining strata office lots in a quality, refurbished Perth CBD office building. The Lots (48sqm each) are being offered for sale as one combined parcel of 96sqm and are offered with vacant possession. 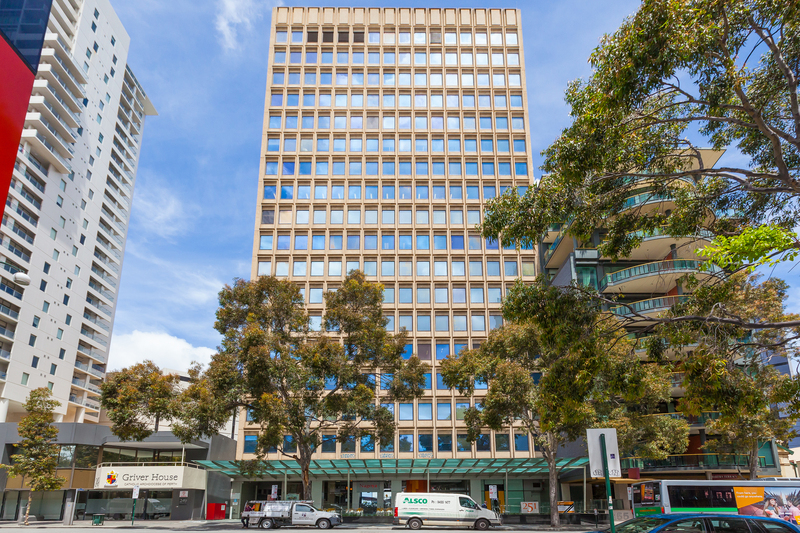 Lot 59 has now been leased and Unit 58 remains available (48sqm) for lease. They both remain for sale separately or jointly. 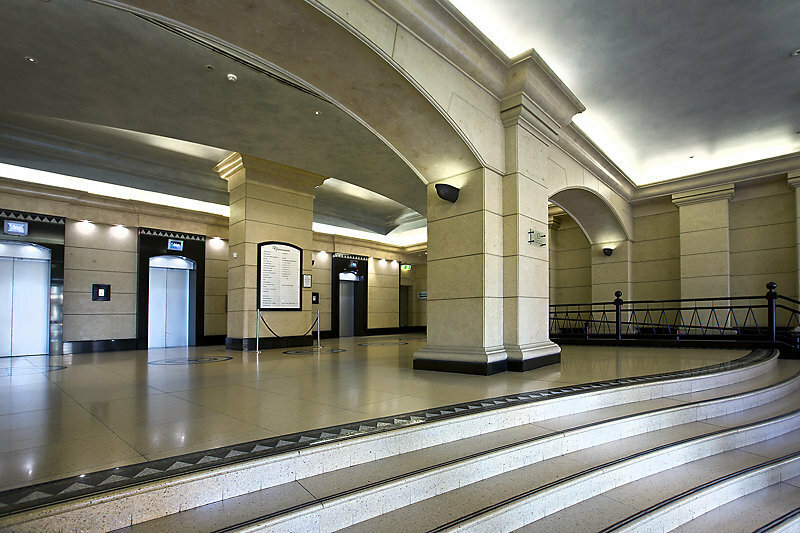 - Partitioned with, meeting room, compactus and open plan work area. - Superb north facing natural light. 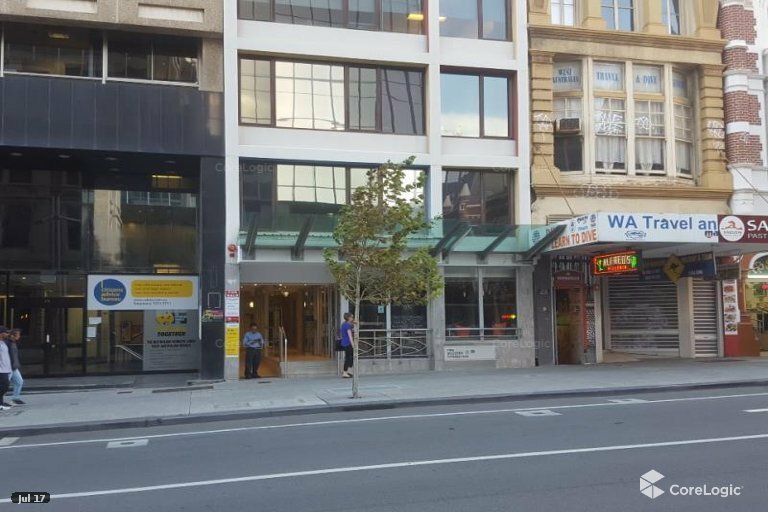 - Located in a 5 star NABERS rated building. - Common conference room and end of trip facilities in the building. - Convenient CBD location opposite the Duxton Hotel and Concert Hall. - Public car parking located directly opposite. - Public transport on the doorstep and easy freeway access nearby. - 2 separate strata Lots provides flexibility for resale. For further information or to arrange an inspection, please contact Chris Geers on 0410 493 057.